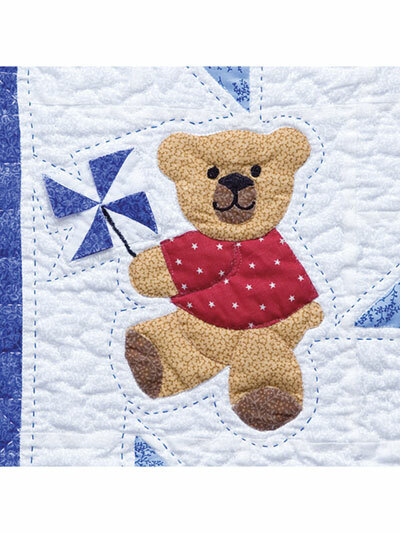 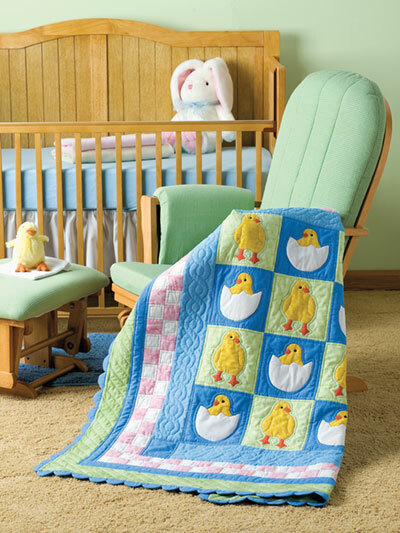 Quilt 5 fun and ebullient quilts for babies and toddlers! 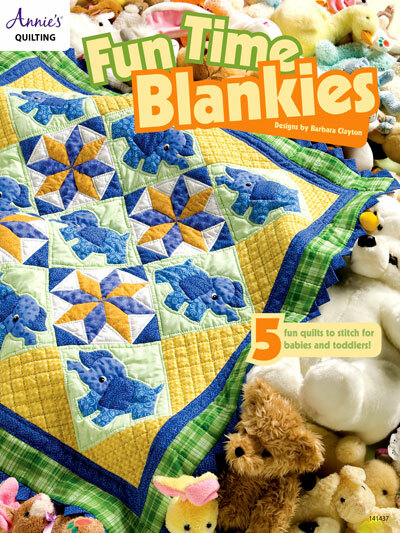 Any one of the 5 delightful designs in this pattern book will make the perfect gift for any new baby! 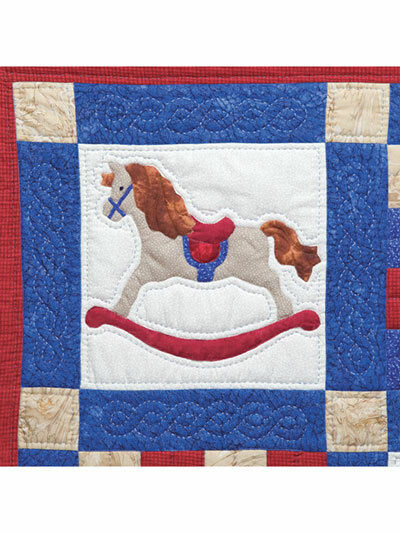 Each of the 5 quilts included has a unique edge treatment that makes them extra special, and the details in the applique pieces are like nothing you've ever seen. 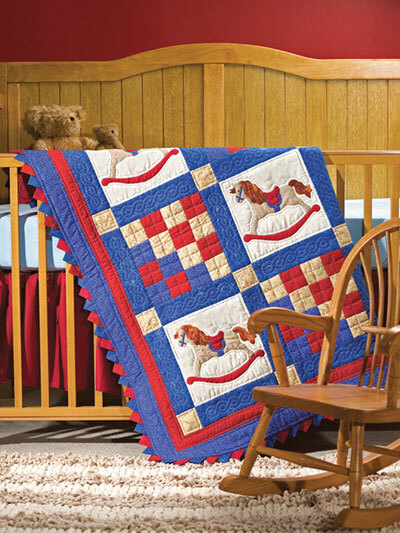 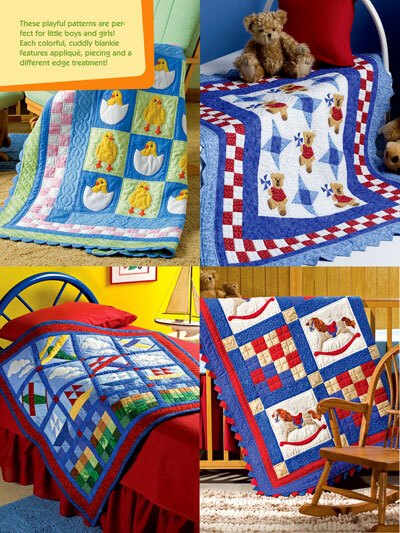 Featuring bears, rocking horses, ducks and more, you're sure to bring a smile to any baby or mother’s face with these delightful quilts! 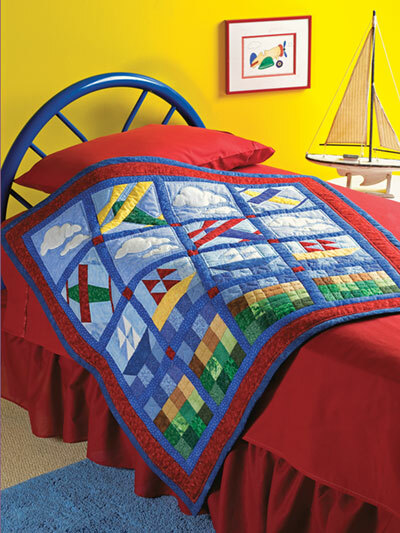 32 all-color pgs. 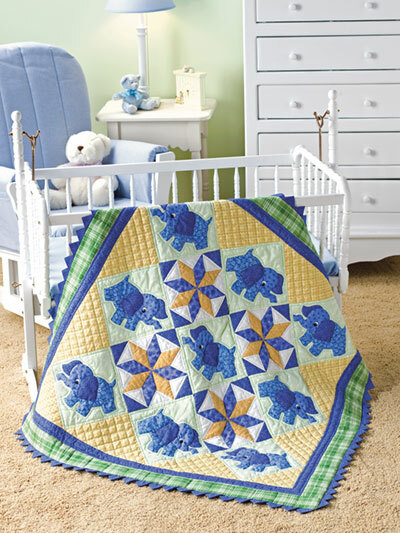 I was very happy with all the sweet baby quilts.